There is No Such Thing as Coincidence: Trump, Clinton, Ali, Historical Lies, New Jim Crow, Pulse Nightclub. 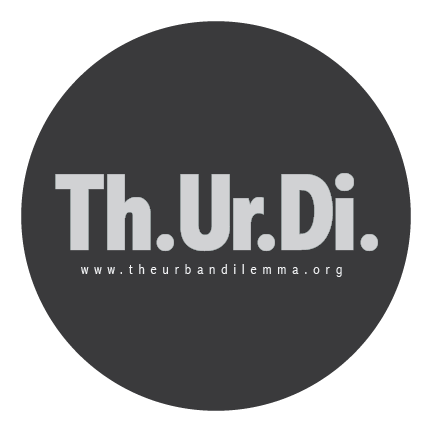 – Th.Ur.Di. Bløg!